The entire UN system, the governments of the affected countries, partners and NGOs are mobilized to help the region to reach -- and remain -- at zero cases and support long-term recovery. The Ebola Response is highly complex. It requires the continuous effort by hundreds of different kinds of organizations and thousands of people to implement it quickly, effectively and efficiently. 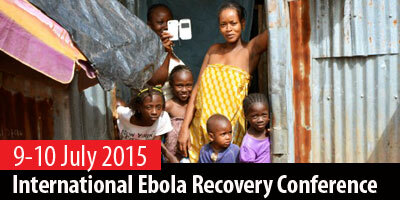 Countries large and small have stepped up to provide doctors, mobile clinics, and funding. These efforts show the immense value of international cooperation. The response efforts need to be maintained in Guinea and Sierra Leone and we are committed to assisting these countries reach and stay at zero cases. 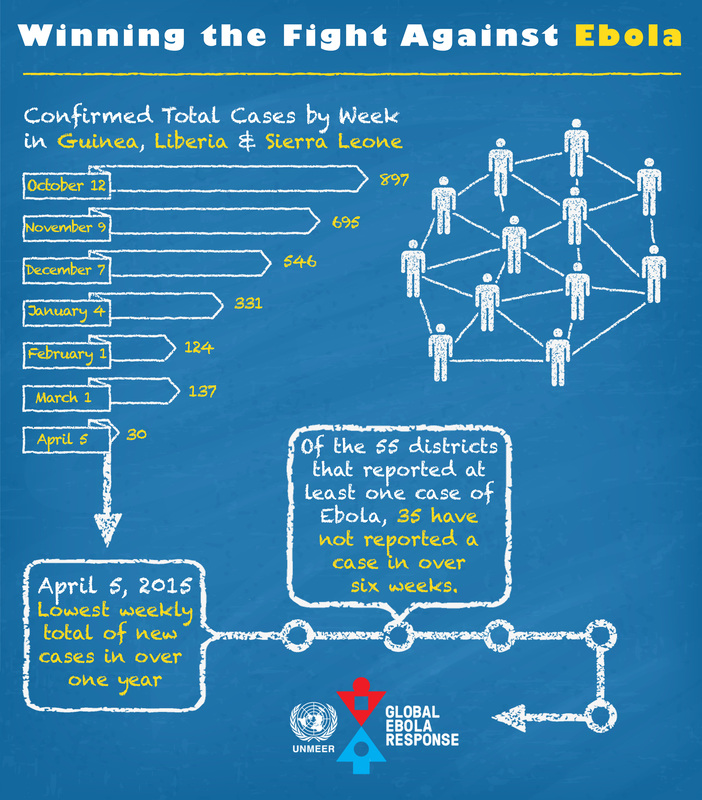 The outbreak in West Africa will end when we get to zero cases. To achieve this goal, communities must be at the heart of the response. If people with Ebola are to come forward and transmission is to be interrupted, communities must be fully involved in, and owning, the outbreak. The UN Secretary-General appointed a Special Envoy on Ebola and established the Global Ebola Response Coalition - a committed group of organisations to collectively provide strategic coordination and play a concerted role in the Ebola response. As part of the response the international community established the first ever emergency health mission the UN Mission for Ebola Emergency Response.